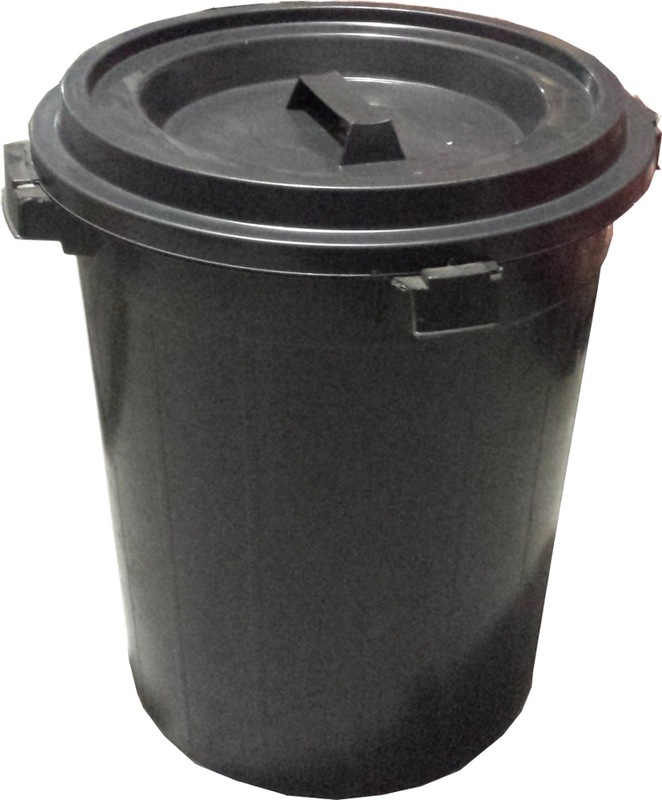 Can be found in many landed properties.Designed to keep the lid of the bin sealed and secure.Come in many sizes to suit your need. 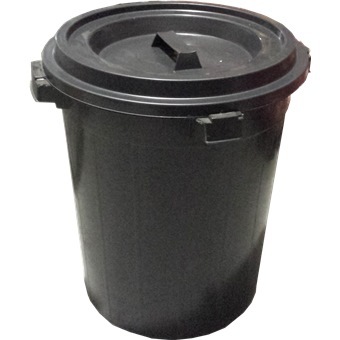 PLASTIC RUBBISH BIN W/COVER is rated 4.0 out of 5 by 1. Can be found in many landed properties. Designed to keep the lid of the bin sealed and secure. Come in many sizes to suit your need.